To provide preferential price for our customers, we have bundling combination for you, which can save more than 1 pack product. 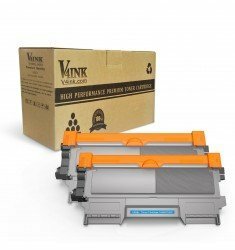 This combo pack comes with a DR420 drum unit and 2 TN450 toner cartridges. 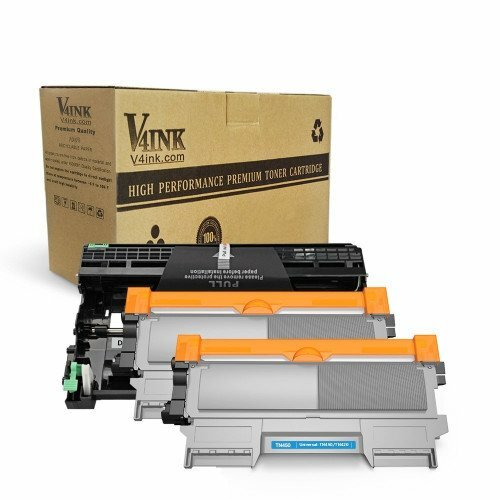 The page yield of the DR420 drum unit is 12,000 pages and the page yield of the TN450 toner cartridge is 2,600 pages at 5% Coverage (Letter/A4).